As of September we have reached 8 million minutes! Awating certificate! In 5 weeks! We have reached 4 Million Minutes! WOW!! (April 18!) Well done to you all! 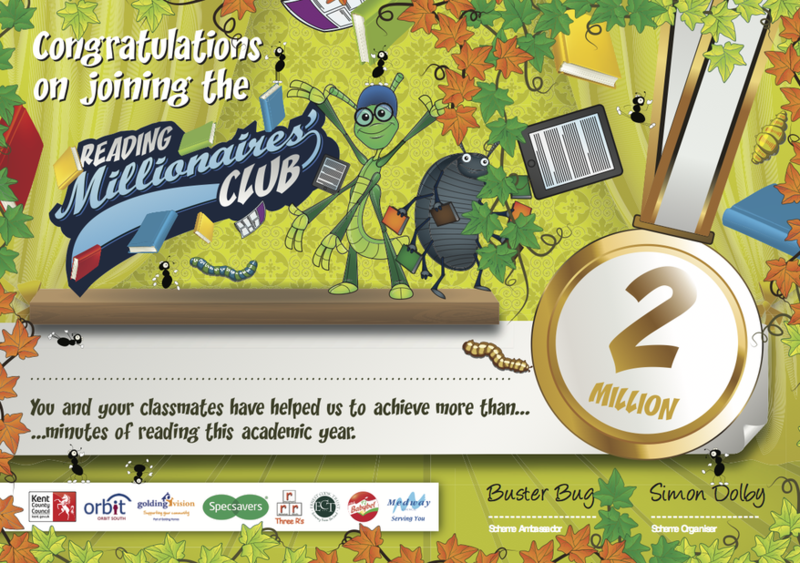 Our school has reached 2 million reading minutes (Feb 18)!